FINALLY my March Birchbox has arrived. Not entirely sure what happened but they sent my box to the wrong address which meant I had an extra 2 weeks to wait on it arriving. Not overly impressed with that! This month was in association with Habitat, the Homely store which caters for high quality furniture, upholstery, textiles and lighting. 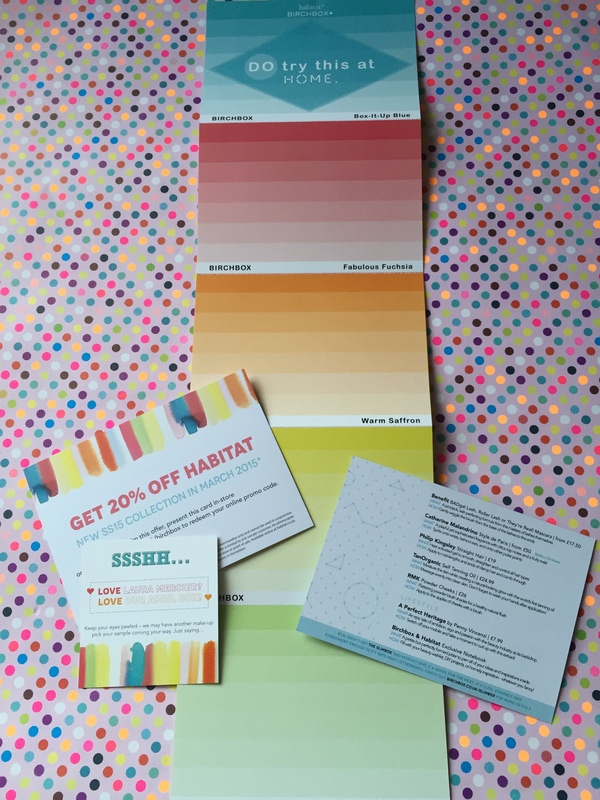 The packaging is very colourful and the content cards are shades of paint which is ideal if you’re currently decorating for some added inspiration. There is also a coupon for 20% off the Spring Summer Collection. I think I received a pretty good box in comparison to others. 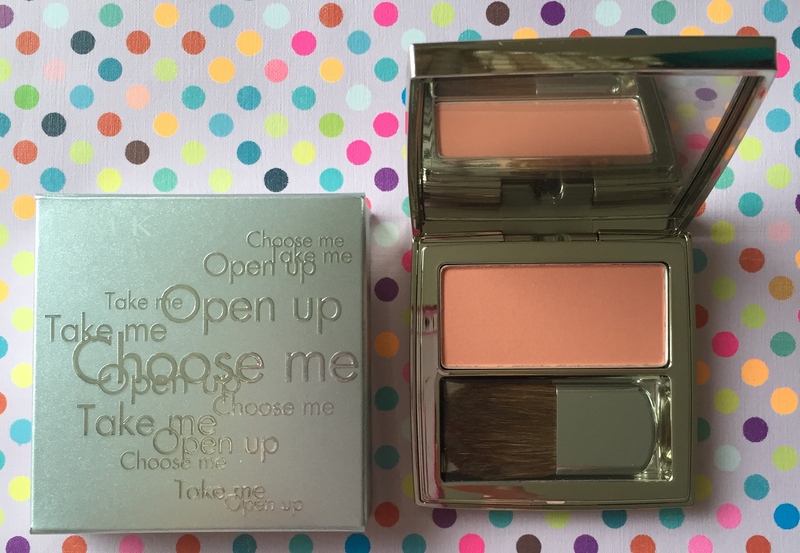 I’m really liking this coral powder blush by RMK – £26, full size received. The packaging looks glam, and is ideal for popping in your handbag for on the go touch ups. The tint gives a natural healthy glow which is perfect for the Spring. 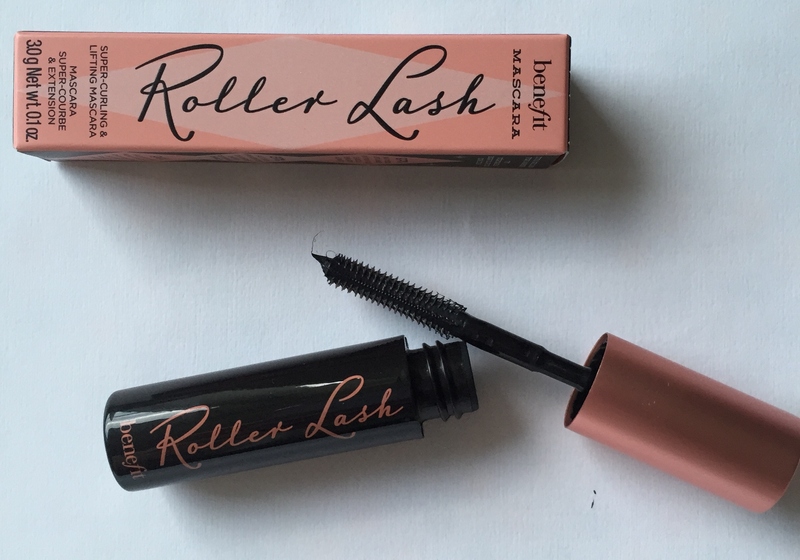 I received the new Benefit Roller Lash Mascara – £17.50 for full size, this is the trial version. I’ve tried the other Benefit mascaras which I’m not a huge fan of as I find the formula rather dry and difficult to apply. I love my L’Oreal Million Lashes and Dior Show, so to find something that can beat them is next to impossible. The brush is curved to curl your lashes. It’s easy to apply and leaves a natural looking finish. I love Philip Kingsley products so I’m always happy to receive samples of the range. This is the Straight Hair – £19 for 100ml. Apply to towel dry hair to fight frizz and get poker straight hair after drying. It has a heat activated gel which is enriched with botanical extracts which soothes the hair. It also has heat and UV protectors, which is essential if you are partial to using irons. This tiny limited edition notebook is perfect for jotting down lists or notes whilst on the go. 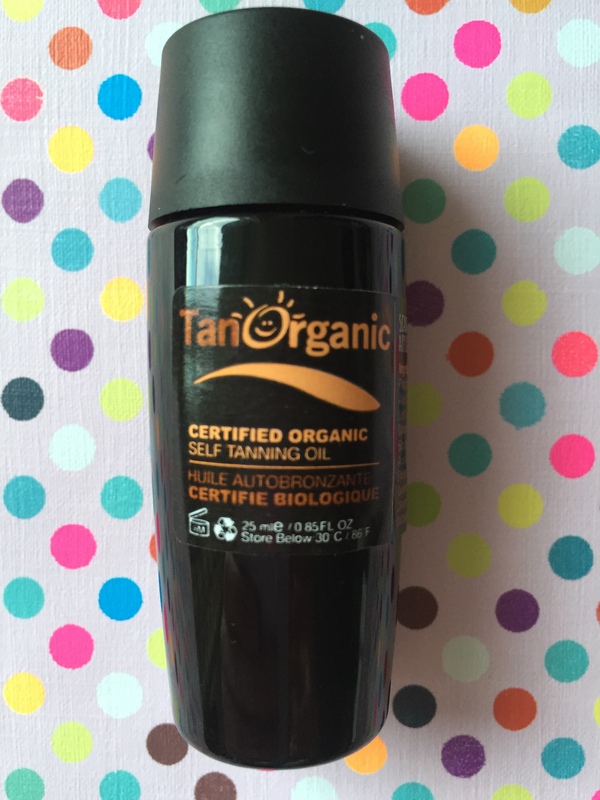 A brand which I haven’t came across before is Tan Organic. This is their tanning oil – £24.99 which is made with a blend of plant oils such as Borage seed oil, Argan oil and orange peel oil. It’s easy to apply and leaves a non streaky finish. 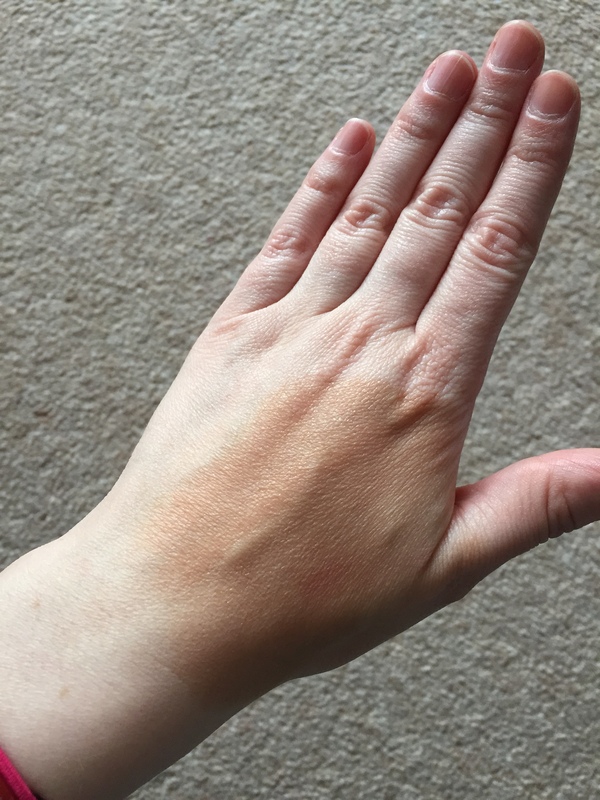 A nice bronzed tint which I think I will apply to my legs (rather than one hand, oops!) The only downside is the smell. It reminds me of a tanning/sunbed booth which believe it or not is worse than the fake tan biscuit smell!! For the record, I don’t use sunbeds. I am WAY too pale for that! I would burn to a crisp. 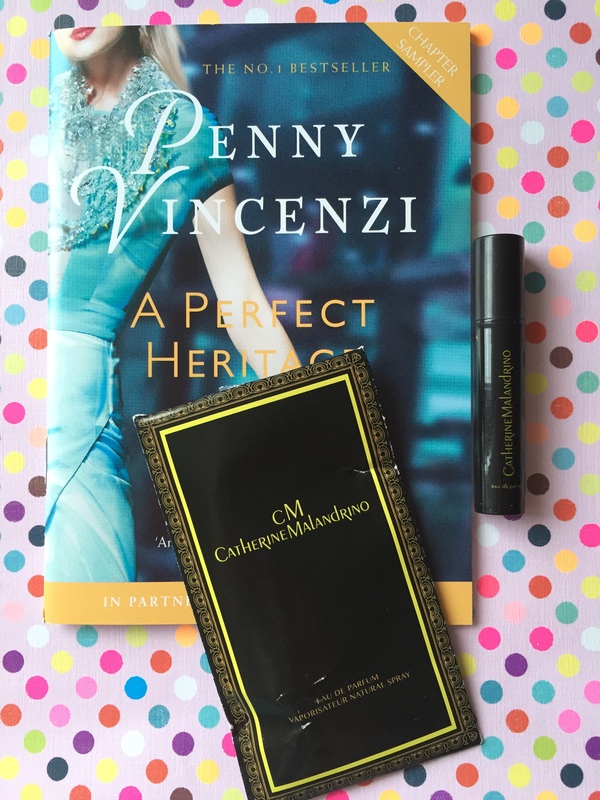 My pet peev of beauty boxes is when I receive perfume virals. Not only does it take out a potential full size item or a truly awesome sample, I could pop into a department store and pick these up for free. I am very particular with fragrance and I swear by Marc Jacobs Daisy. Anything else I’m not a fan. This one, by Catherine Malandrino, reminds me of the perfume smell that hits you when you walk around the duty free in the airport. Not a fan I’m afraid. You should check out their store as all box contents can be purchased here as well.